Whenever you think of a stylish home what comes to your mind? For me it’s not just the wall color or crystal vase or huge paintings rather it’s much more than that. I want even the smallest thing in my house to be stylish and good looking. 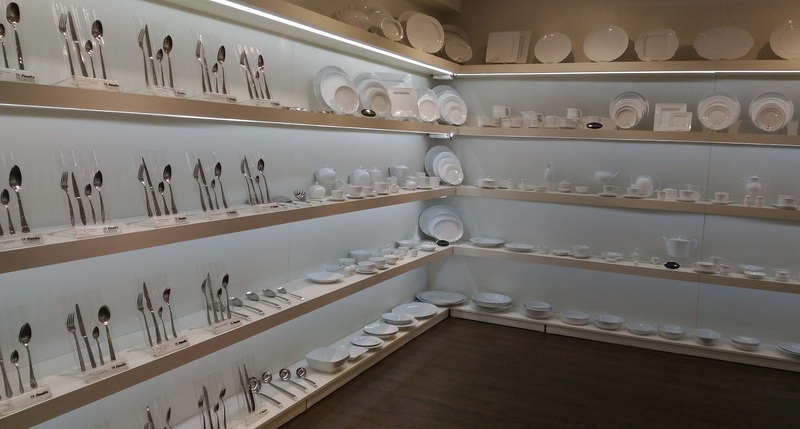 This is the reason why I am specific about buying houseware and I always source my houseware from trusted brands. One such trusted brand is Freelance. 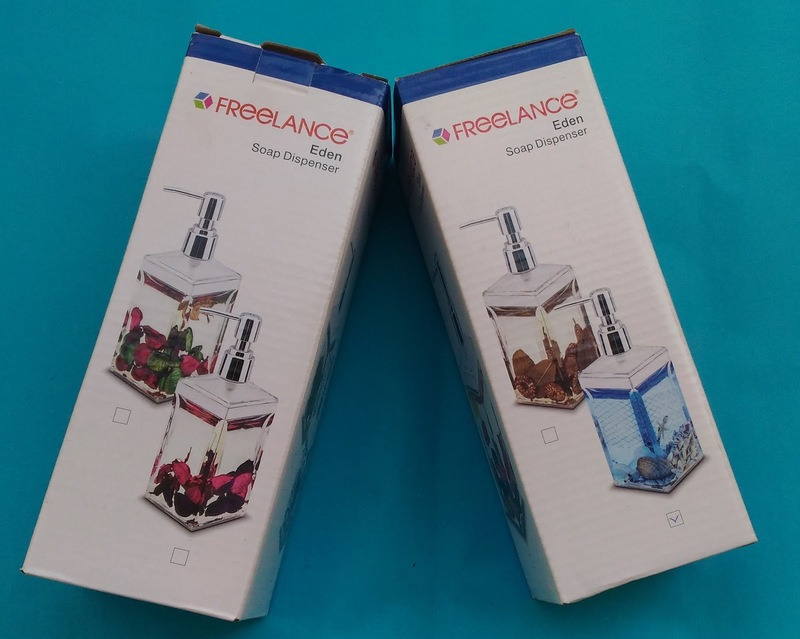 You must have seen Freelance in supermarkets and various premium stores in India. The esteemed brand also has a website shopfreelance.com where you can shop in case you don’t wish to go to store. I was exclusively invited by Freelance to visit their store in Wazirpur and experience the difference. I have to say Mr. Jain is one of most talented yet down to earth entrepreneur I have ever met. He didn’t have that veil and was open to the fact if I wanted to go around his office. The showroom was a visual treat and trust me the way they have decorated each section is simply amazing. 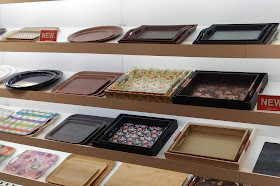 Their products are of superb quality be it trays or bottles or drinking wares, porcelain, foot mats, lunch boxes, wall stickers. I did pick up few things for myself and I will give you my honest review about these items that I have received from Freelance. My opinion is not biased just because these were gifts. I will share what was my experience with Freelance products. Another product that I found was unique and stood out were these Eco Friendly Mugs. At super affordable price of Rs. 299 each these make your coffee experience really stylish. I carry one to my office and have my coffee from this mug only. I have received lot of compliments for this mug not just from girls but from lot of guys as well. These are made of bio-degradable bamboo which is suitable for both hot and cold liquids. 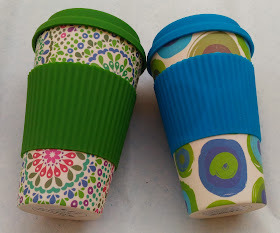 These cups are easy to wash and can be washed in dish washer as well. This is EU and US FDA certified. This gives you change from usual mugs and these are non breakable and easy to carry in your handbag. I used another mug to store dry fruits and have kept on my dining. It has given a vibrant look to my dining table.